Expedia has some Sikici travel packages ready and waiting. Combining your airfares and accommodations is one of the most straightforward ways to save cash on your adventure. Our exhaustive database lists more than 400 partner airlines and 321,000 worldwide properties. With such a fantastic range to select from, you can't go wrong! It can be quite nice to just wander the streets when you're somewhere new, but sometimes it's a good idea to have an agenda. Grab your itinerary — we have loads of awesome ideas for your upcoming Sikici vacation. It doesn't matter your traveling style, Expedia can help you locate the premier sights and the most thrilling activities. Just pack your suitcase and show up! While it can be a challenge to discover accommodations in the center of Sikici, there are 29 places to stay in the surrounding area. Booking luxury getaways and cheap vacations is simple with Expedia. If you are having problems deciding where to stay, make sure you have a look at the Boutique Hotel Villa Vulin (Tommaseova 10) and the Park Plaza Histria Pula (Verudela 17). Trying to find out how to head from Pula Airport (PUY) to Sikici? Once you've grabbed your luggage, you'll be around 3 miles (5 km) north of the main streets. 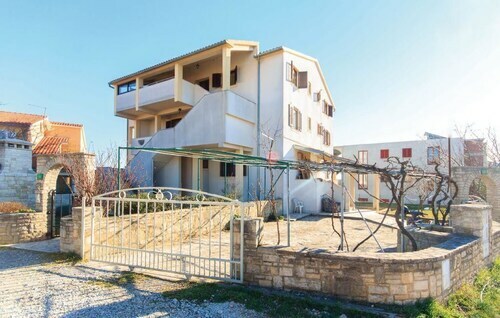 Situated in Pula, this property is within 3 mi (5 km) of Pula Arena, Golden Sun Casino, and Gate of Hercules. Archeological Museum and Arch of the Sergians are also within 3 mi (5 km). 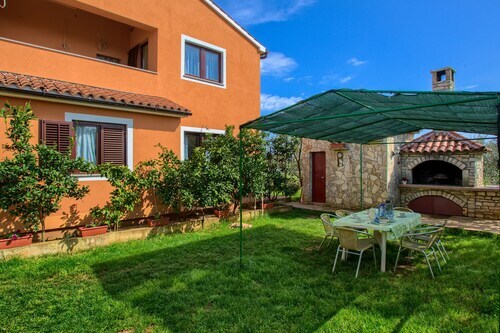 Situated in a rural location, this property is 2.7 mi (4.3 km) from Pula Arena and 3.1 mi (5 km) from Forum. Golden Sun Casino and Gate of Hercules are also within 3 mi (5 km). 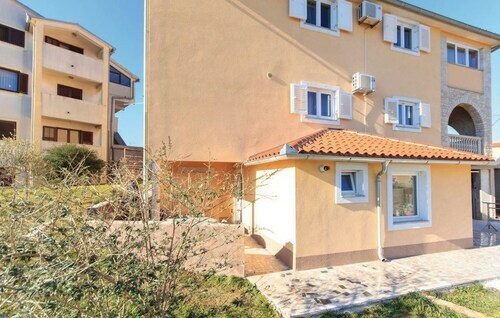 Situated in Pula, this apartment building is within 3 mi (5 km) of Pula Arena, Golden Sun Casino, and Gate of Hercules. Archeological Museum and Arch of the Sergians are also within 3 mi (5 km). Thu., 27 Jun. - Tue., 9 Jul.